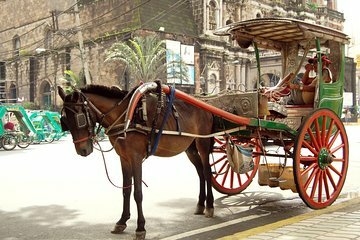 This private half-day tour is an ideal way to see the highlights of Old Manila in a short time. Make the best of your time in the city by zeroing in on one area, thus avoiding getting stuck in the notorious traffic. You’ll learn all about the history of the city, from the Spanish colonial era until the present, with your knowledgeable local guide.